This site will open in a new window. 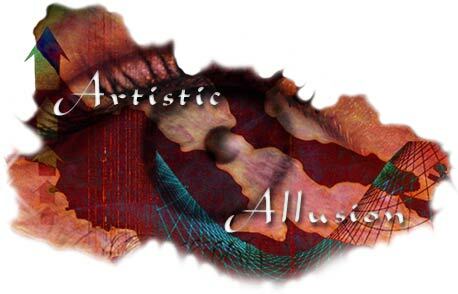 Artistic Allusion © 2001 AstrumIgnis Productions. visitors since 22 july 2001.